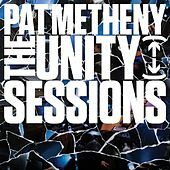 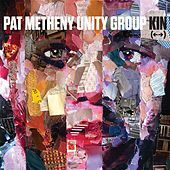 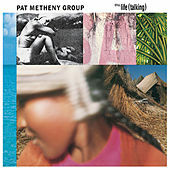 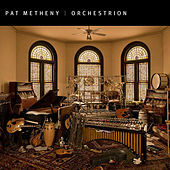 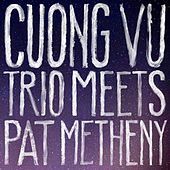 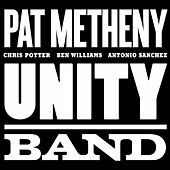 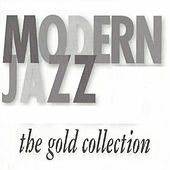 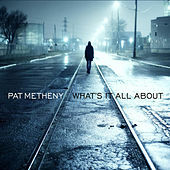 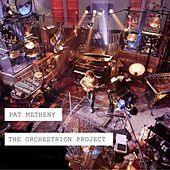 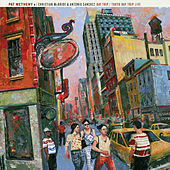 Pat Metheny is one of the most bipolar of modern musicians, jumping from gentle Crossover Jazz with smooth synthesizers to wild Free Jazz explorations. 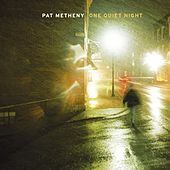 Metheny is unafraid of taking chances. 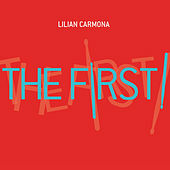 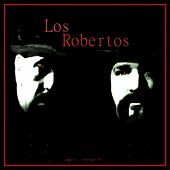 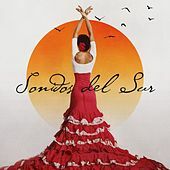 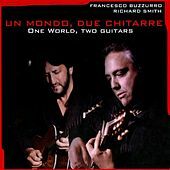 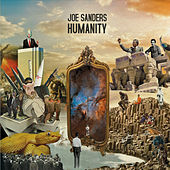 After a string of Latin-influenced, synth-heavy hits that filled concert halls, he released Zero Tolerance for Silence, an album featuring forty minutes of feedback noise. 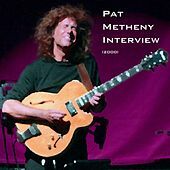 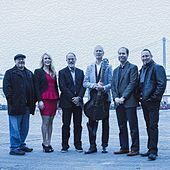 As a soloist, Metheny is among the top modern guitarists, using his lightly chorused electric guitar to play startlingly original chromatic lines with exceptionally tasteful phrasing. 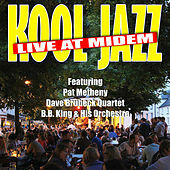 He has worked with countless artists, but collaborations with Jaco Pastorius, Herbie Hancock, Gary Burton and Ornette Coleman stand out as noteworthy. 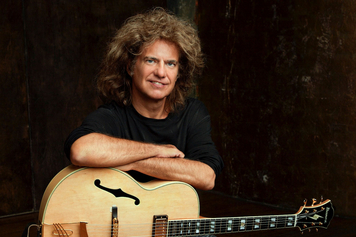 Metheny may also be responsible for fusing Heavy Metal and jazz -- at least in terms of his hairstyle decisions.